It's National Frozen Food Month, which means it's time to brush up on your knowledge of frozen food, how to best preserve certain foods and how to organize them for maximum taste results. As you're paying close attention to your freezer, start looking for appliances that can help you in your organizational efforts, like your vacuum sealer. Whether you're stocking up on prefrozen meals or you're freezing your own fresh fruits and vegetables, there are various benefits that come from foods prepared in this way. Celebrate National Frozen Food Month by keeping the following tips and tricks in mind throughout March. "Did you know that frozen foods are often much healthier than packaged or newly purchased produce?" 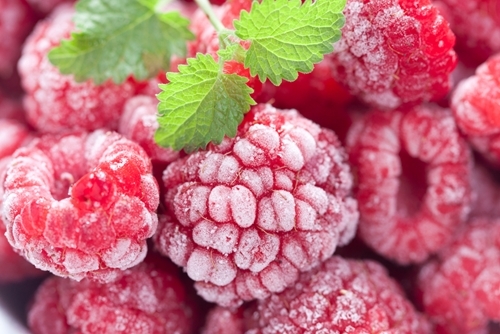 Did you know that frozen foods are often much healthier than packaged or newly purchased produce? 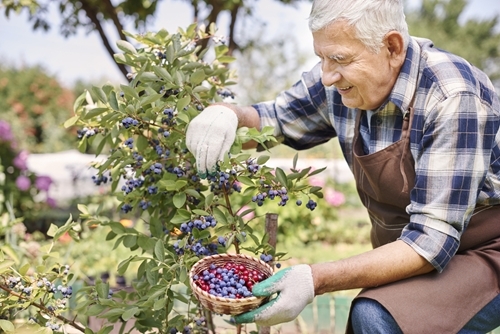 This is because foods are often frozen immediately after being harvested, meaning they keep their original nutrients. Additionally, foods that have spent the majority of their lives in the freezer remain uncontaminated by outside particles that may affect the quality of your foods. This includes dust, dirt, grime and air. In addition to protecting the overall quality of your food, freezing items in large quantities can save your family significantly on grocery costs. Buying in bulk, then following best practices to ensure that your foods are properly frozen, can keep both your kitchen and your wallet full. Depending on the type of food you're freezing, the method you follow may vary. For fruits and vegetables that are already small, such as berries and green beans, place items on a baking sheet and freeze uncovered for about an hour. This process will ensure that your pieces retain their shapes during the sealing process. 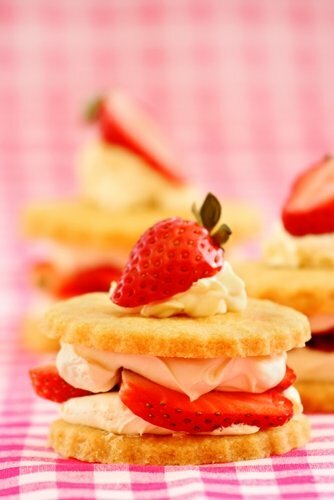 After they've begun to solidify, transfer them to a vacuum sealer bag and use your appliance to remove the air. 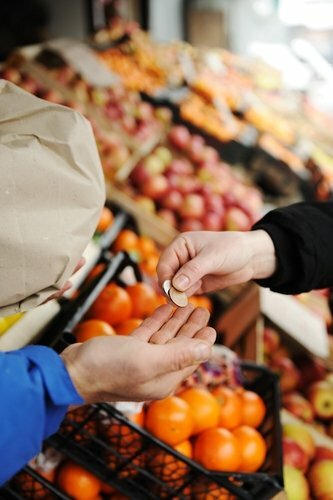 Use a permanent marker to distinguish between fruits and vegetables for easier thawing. 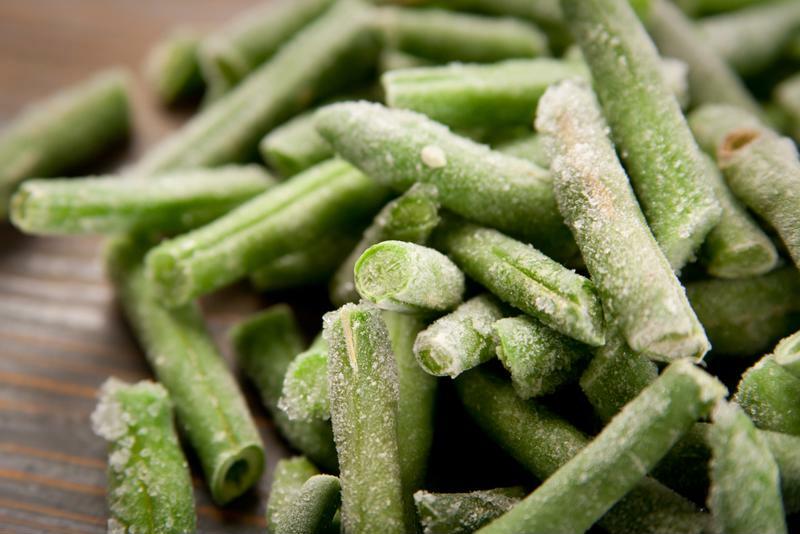 Label your frozen green beans to distinguish them from other freezer items. For larger items, whether you're freezing meats or produce, you'll want to follow the same method, with one extra step. Slice your bigger foods into the servings you wish to cook them as. Pineapples can be chopped into bite-sized pieces then frozen, while cuts of steak or chicken may be frozen whole if they're being cooked as such. Once you've determined portion size, place foods on a baking tray, freeze for an hour, then transfer to a vacuum sealer bag.